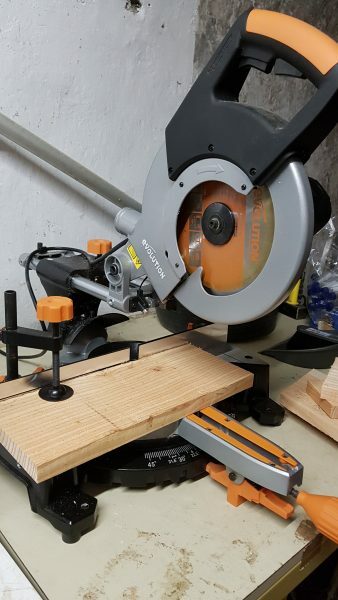 Home > Blog > A busy few weeks! You know what they say – Time flies when you’re having fun and that’s certainly been true of October. The Clean Gravels conservation activity has been a great learning experience for the team as well as for our volunteers who got stuck into trying out the new ideas and equipment. They also contributed plenty in terms of suggestions for improving techniques, as well as having fun at pretending to be firemen! I’ve also had meetings at Coniston Primary and Penny Bridge Academy to plan some activities. The first one is taking place in the beginning of November when the Eco Group at Penny Bridge will be making nest boxes to go up along the River Crake then Year 6 will also be planting trees in December along the Crake too. The team has been putting together some presentations for the Coniston & Crake Catchment Partnership Annual Review Night (Pie n Peas mmm!) and also for the Redd Counting Training sessions. 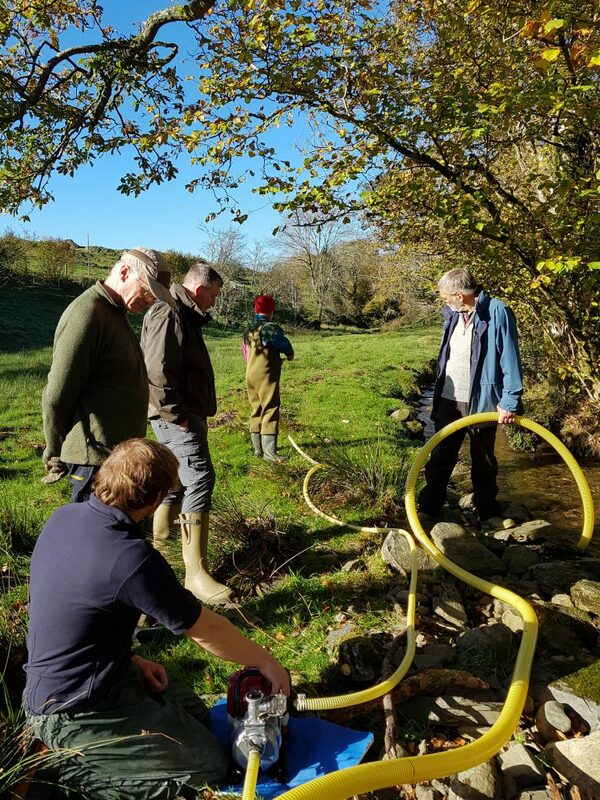 Redd counting training will help volunteers identify redds in the River Crake and surrounding becks so we can map salmon and trout spawning sites. Redds are the scrapes in gravel made by salmon and trout in which their eggs are laid. If the gravels are too compacted with silt then the eggs or fry won’t survive due to a lack of oxygen. Identifying areas where salmon and trout spawn will give us the opportunity to target sites for gravel cleaning next year. Together, these two activities can be continued beyond the life of the project by our crack teams of volunteers. Project Officer Mike has been carrying out visits and surveys to see where work can be carried out to protect becks from cattle ingress through fencing, which will also create buffer strips that help improve biodiversity along watercourses. He now has agreements in place securing approximately 2400 metres of fencing work! 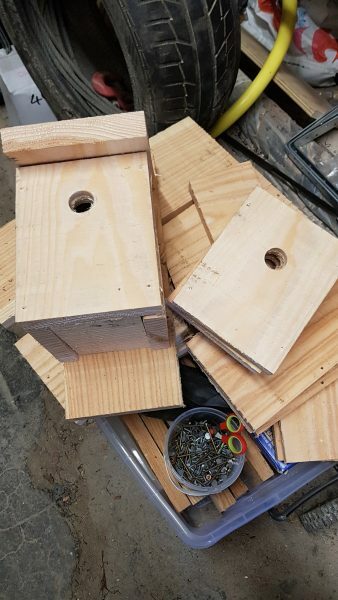 And finally I’ve been making nest box kits for the session at Penny Bridge Academy, thoroughly enjoying the opportunity to use a power saw!